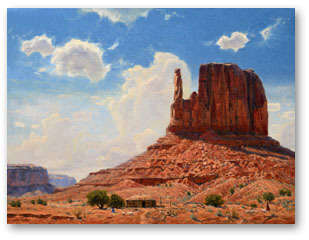 the beauty and grandeuer of America’s western scenery. 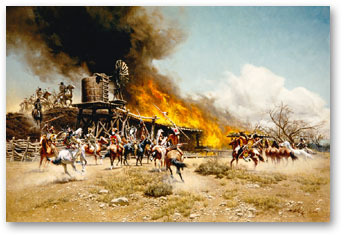 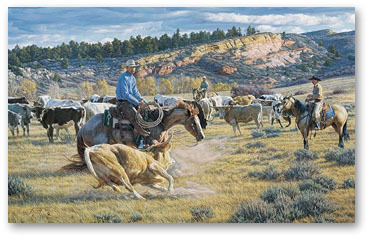 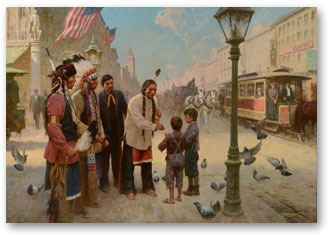 There is a long tradition of artists capturing the scenes and deeds of the old west on canvas, and we are fortunate that so many of today’s fine artists continue this tradition. 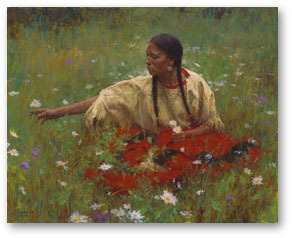 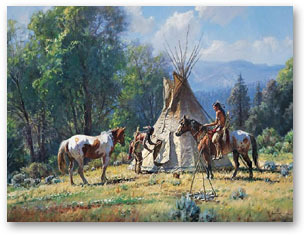 There are many truly fine works depicting the wildlife and scenery of the western states, and a wide selection of pieces portraying the characters who populated the west in days past, and in some cases still do today. 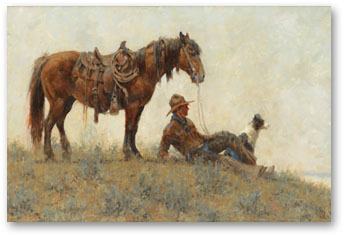 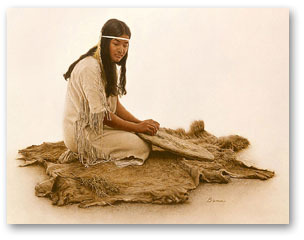 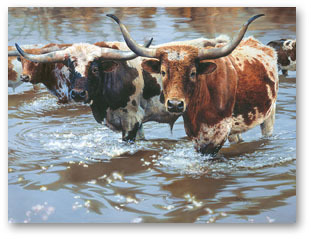 We hope you will take a moment to view some of these art works here on our website, and perhaps allow us to assist in bringing a little of the old west into your home, or office.